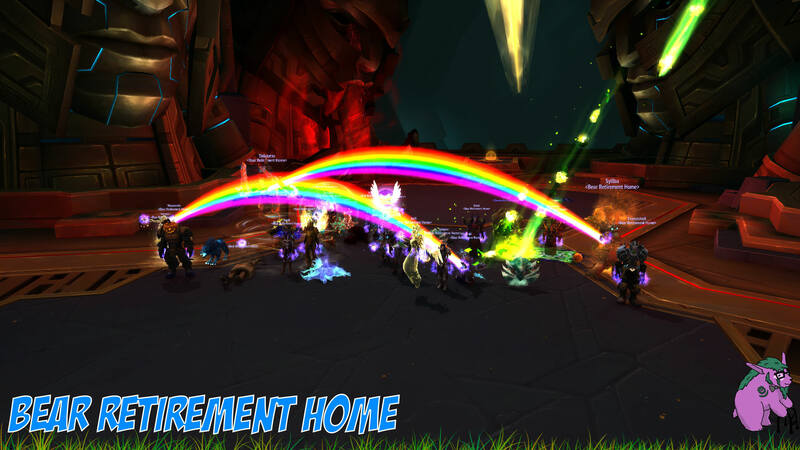 Our intrepid raid team vanquished the puddle of pain last night, securing our first kill on mythic Vectis and moving up to 4/8m in the process. It took a few rocky pulls to get everyone on the same page, but once we began to consistently hit the third intermission it was clear the kill was within reach. Congratulations to everyone, and special thanks to our healers! This was a very healing intensive fight and they made it seem easy, even though I know it wasn't. Time to feed our tanks to Fetid Devourer! Last edited by Thurne; 10-23-2018 at 01:43 PM.